Since forming in 1997, Frispel have been mainstays on the concert circuit, performing at festivals and in church venues, schools and concert halls across Sweden and Europe. With an artistic agenda of renewing and reinterpreting medieval and folk music repertoires, Frispel occupies a unique place in the musical firmament. 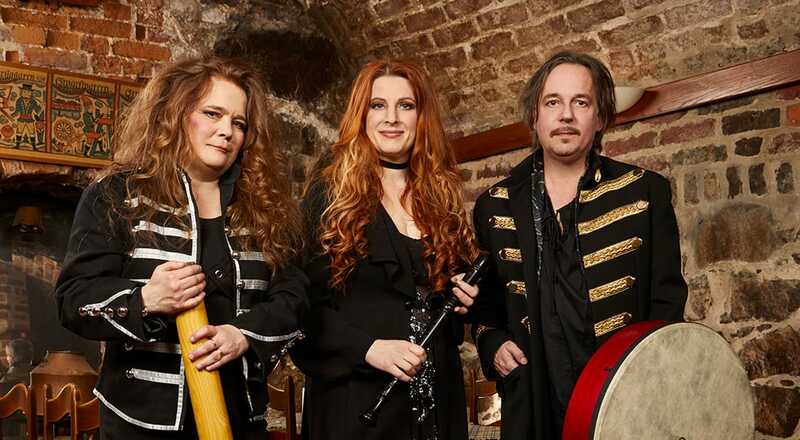 The group, which comprises original members Claudia Müller (recorders, jew’s harp), Göran Månsson (pipes, flutes and percussion), Agneta Hellström (recorders, didgeridoo) has remained intact since the beginning. Three Swedish musical dynamos whose distinctive personalities infuse the group’s pioneering interpretations of medieval and Nordic folk music. Frispel have notched up more than a thousand concert appearances through the years. 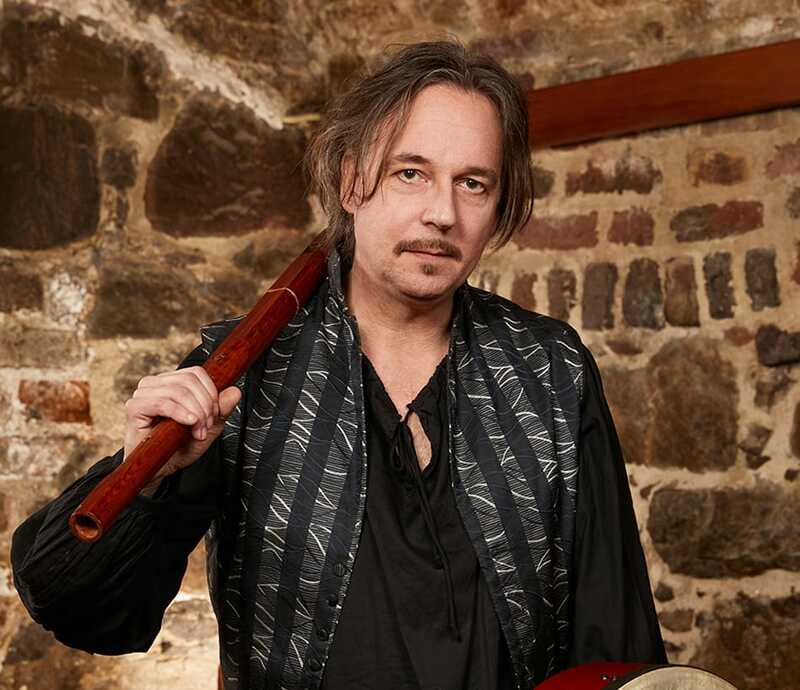 With roots in the Middle Ages, Frispel mixes Nordic melancholia, oriental vibrancy and Arabian rhythms into a dynamic concert programme featuring some 40 different musical instruments. 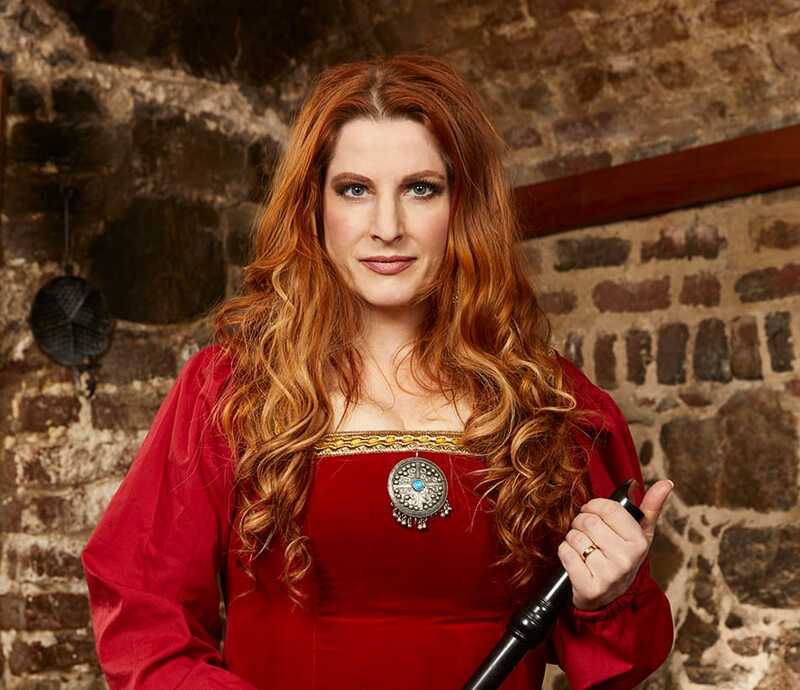 With a background as chamber musician, she has travelled the world on several concert and theatre production tours. It was on an Australian leg of one tour that she first encountered the didgeridoo and is today one of Sweden’s few professional didgeridoo players. 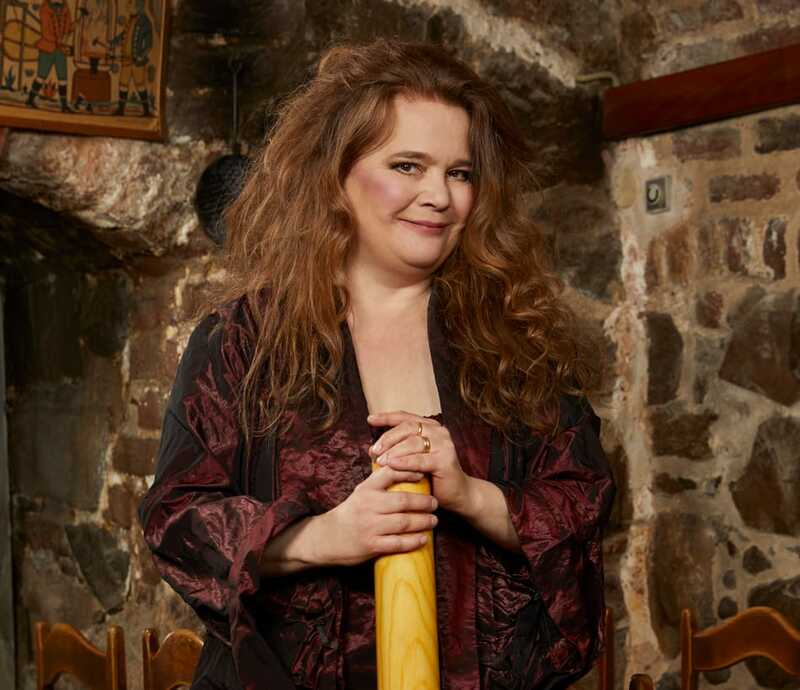 She holds the distinction of being Sweden’s first ever recorder player to earn a diploma from the Royal College of Music in Stockholm and as a soloist has guested on a long list of recordings by other artists both in the folk and pop genres. She teaches at Collegium Musicum at Royal College of Music. Professional flautist and percussionist. With family roots deeply steeped in the Swedish folk music tradition, he preserves and nurtures that heritage both as a performing musician and as a teacher in Swedish folk music. Göran is currently one of the most interesting Nordic folk acts in Japan.